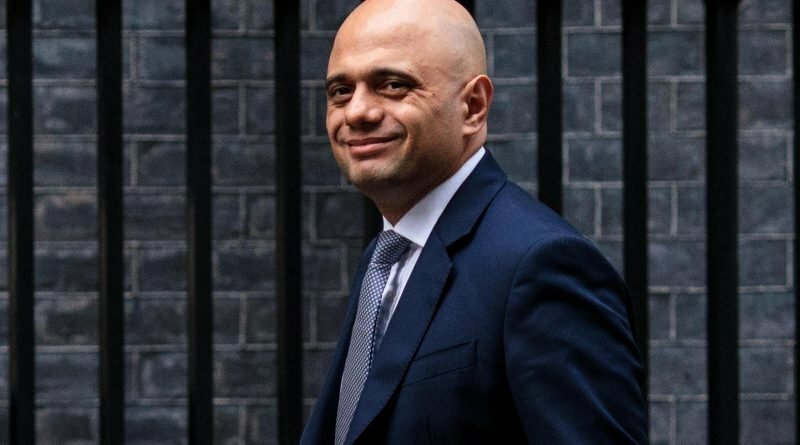 The Home Secretary wants a tough crackdown to make the companies sweep the net and take down such posts for fear they are encouraging more attacks. He told the BBC's Newsbeat: "I went over to the US myself and spoke to the five tech giants. "I said you need to do more, use your own technology to sweep the net and find these videos and take them down." He said they were doing an "incredible job" on some issues but they needed to do much more or new laws would come. Newsbeat took just 30 seconds before it found a supposedly banned YouTube video of drill music which was glamorising knife crime and violence. "My message to these companies is we are going to legislate – and how far we go depends on what you decide to do now," he vowed. And he revealed he sometimes stays up late waiting for his daughter to come home because he fears that she could get attacked. "My eldest daughter has started going out more than she used to," he said. "But I do worry and there are some nights that I've stayed up into the early hours of the morning waiting for her to get back home." Yesterday Stephen Lawrence's mum blasted ministers for failing to tackle the knife crime epidemic sweeping London and the country. Doreen Lawrence compared the crisis to "ethnic cleansing". The numbers of young Brits being stabbed to death in the street have continued to rise in the last year, recent figures revealed. Fatal stabbings were at the highest level since records began in 1946, the ONS said last week. 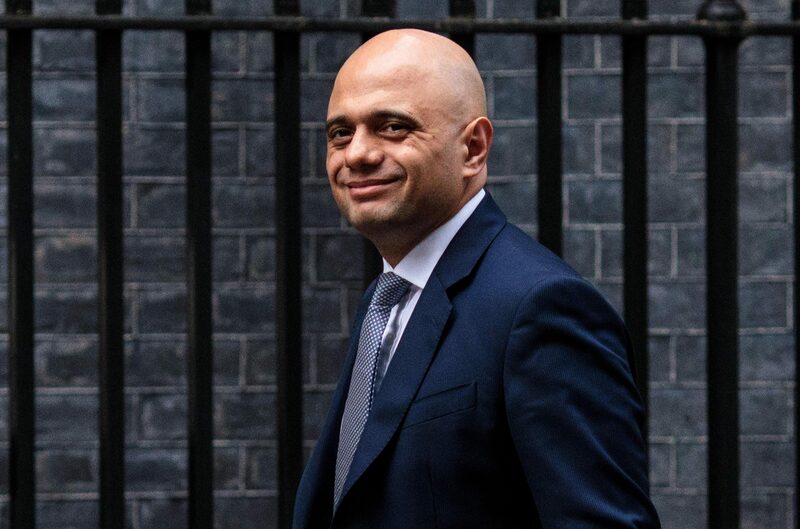 Mr Javid has introduced new knife crime prevention orders to control suspects thought to be carrying knives. And this week London Mayor Sadiq Khan said he would slap ex-offenders with GPS tags to stop them from reoffending. YouTube explained its stance on knife crime content: "We have developed policies specifically to help tackle videos related to knife crime in the UK and are continuing to work constructively with experts on this issue," it said. "We have a dedicated process for the police to flag videos directly to our teams because we often need specialist context from law enforcement to identify real-life threats. "We do not want our platform used to incite violence."